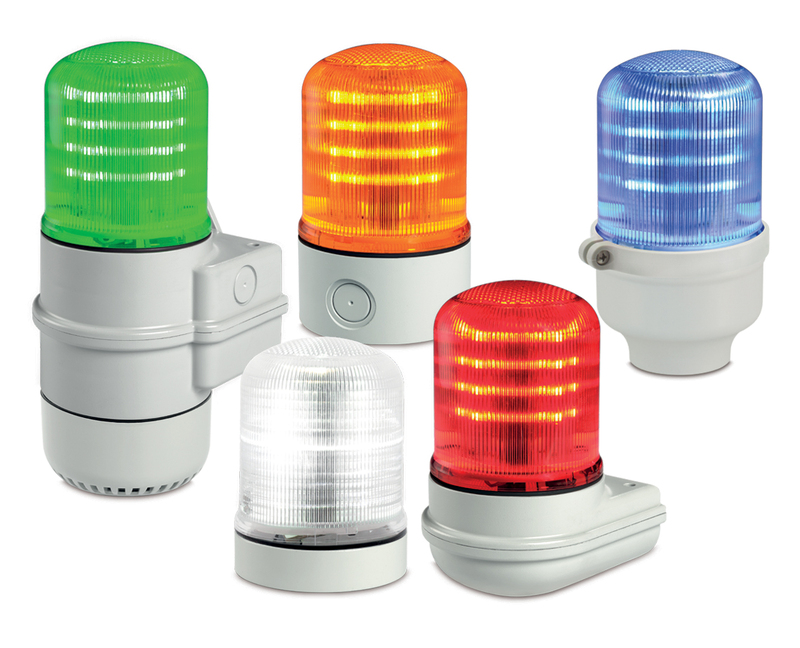 Model SLM100 offers a multifunctional LED beacon with high optical performance. 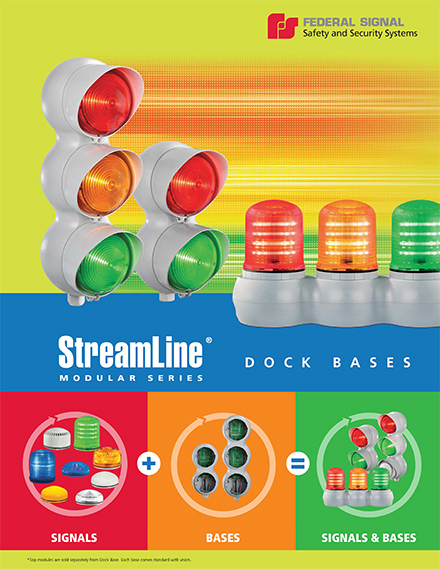 Developed with a multiple input technology, Model SLM100 allows three separate light effects (steady, flashing or rotating) controllable via independent electric contacts. The steady light option offers a conspicuous and consistent light signal. The flashing mode consists of a triple-flash strobe effect ideal for all applications where an immediate attention gain is mandatory. And, the rotating light offers a traditional rotating beacon effect without moving parts, which enhances product life. Model SLM100 body material is a self extinguishing polycarbonate material with high impact and UV resistance suitable for outdoor applications.